From the self proclaimed city of rock Eindhoven (The Netherlands) comes a new sensation in heavy music. 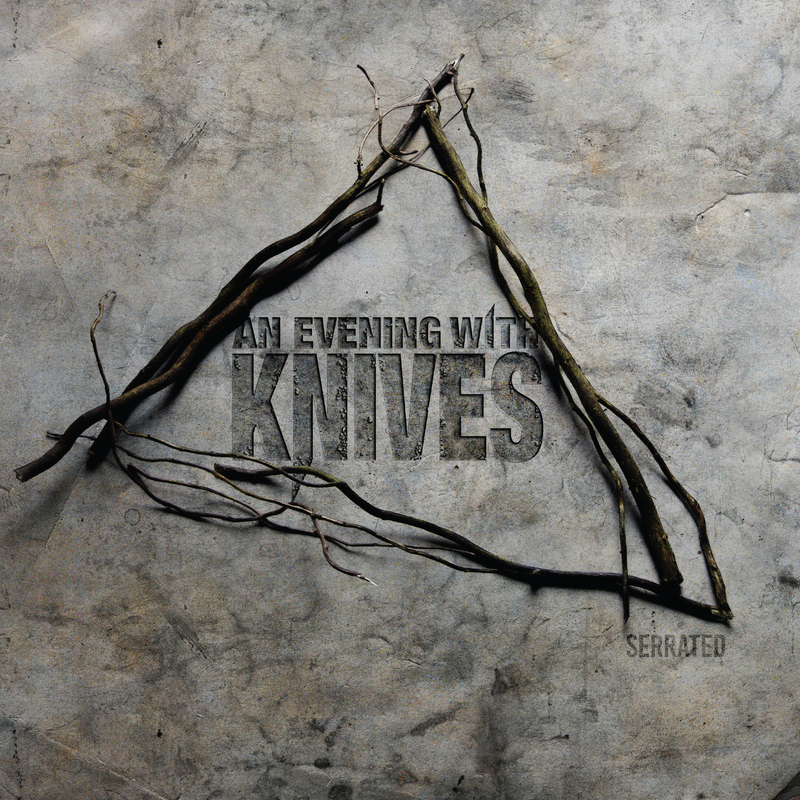 An Evening With Knives.A three men strong band armed with all the weaponry rock has to offer. Members all come from different musical backgrounds adding to the arsenal. They bring to the stage a layered and energetic sound with unexpected turns. Where the wall of sound falls down into a sea of tranquility, they always keep it dark, heavy and captivating. For those people who want to categorize, think post–metal, post–rock and psychedelic stoner doom. With releasing their self–titled EP in June 2015 they paved the way to share the bill with childhood heroes Corrosion of Conformity and bands like Elder, Steak no. 8 and Truckfighters. While playing in venues and festivals such as the legendary venue ‘De Effenaar’, Incubate Festival, Popronde and the Roadkill Festival, the fan base grows. As a result, a sold out Stroomhuis and a sold out Crustbar in 2016 at a standalone show. The debut full length album ‘Serrated’ is to be released on January 26, 2018on CD by Argonauta Records (Italy) and on vinyl by Lighttown Fidelity (NL).